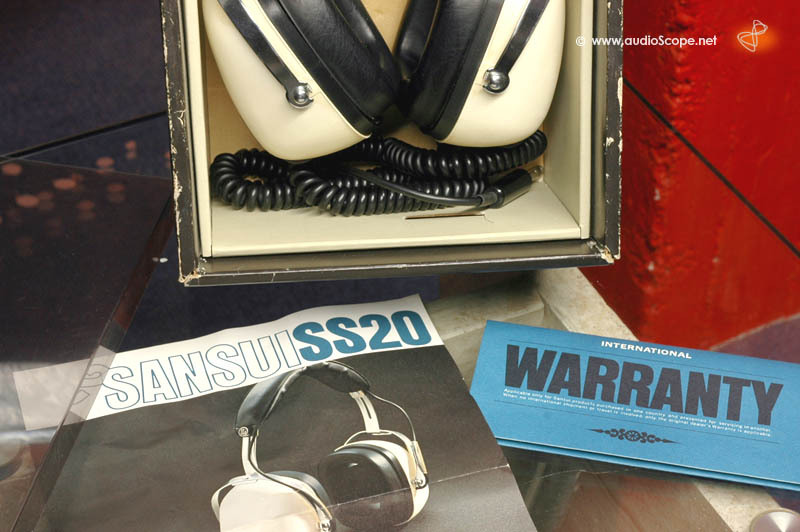 Sansui SS-20 2 Way Headspeakers, mint in box for sale. 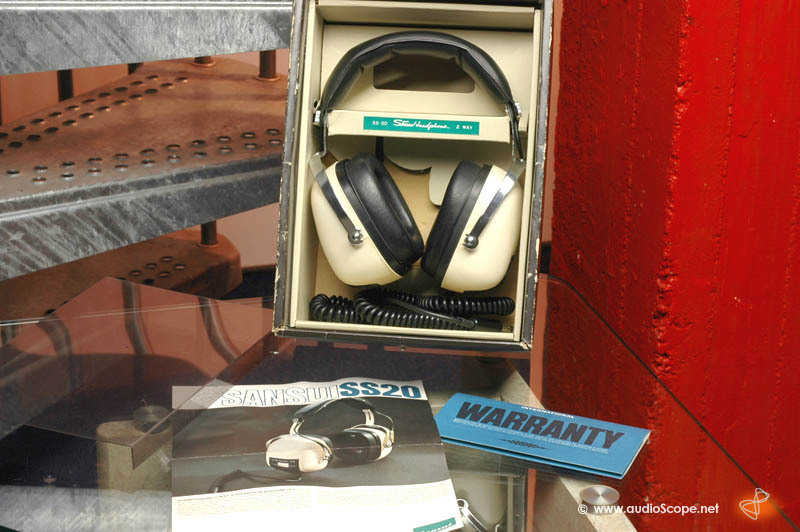 Sansui SS-20 2 Way Headspeakers, mint in box. Very rare collectors unit in perfect condition, hardly been used. It comes with the original box, which shows some wear on the outside.